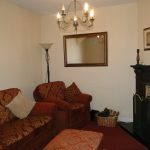 This beautiful three-bedroom property is in great condition and tastefully decorated standing on its own with a large front garden. 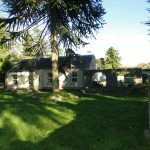 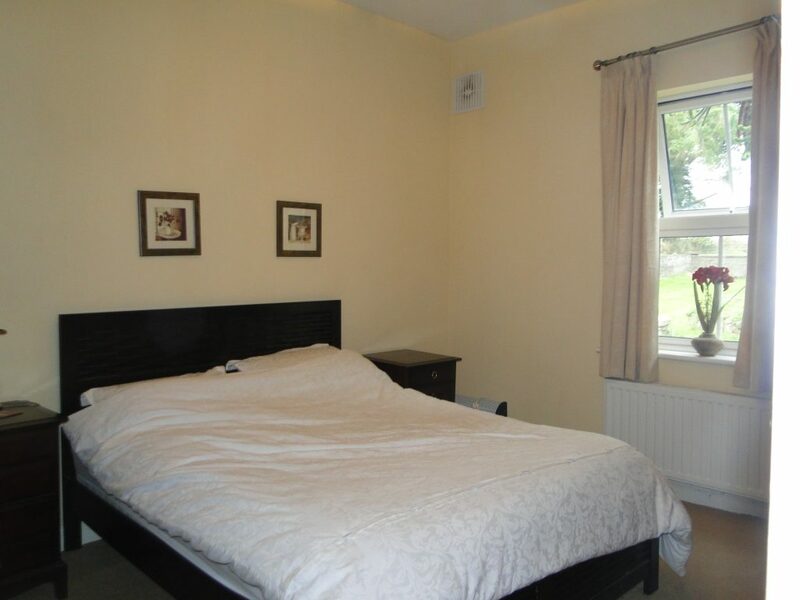 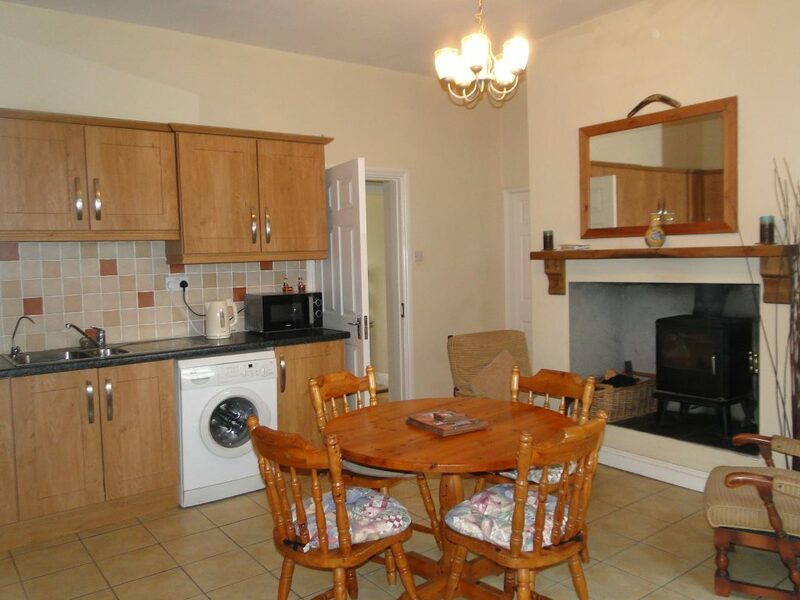 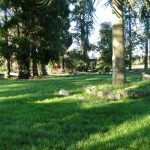 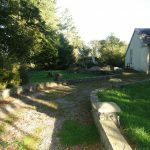 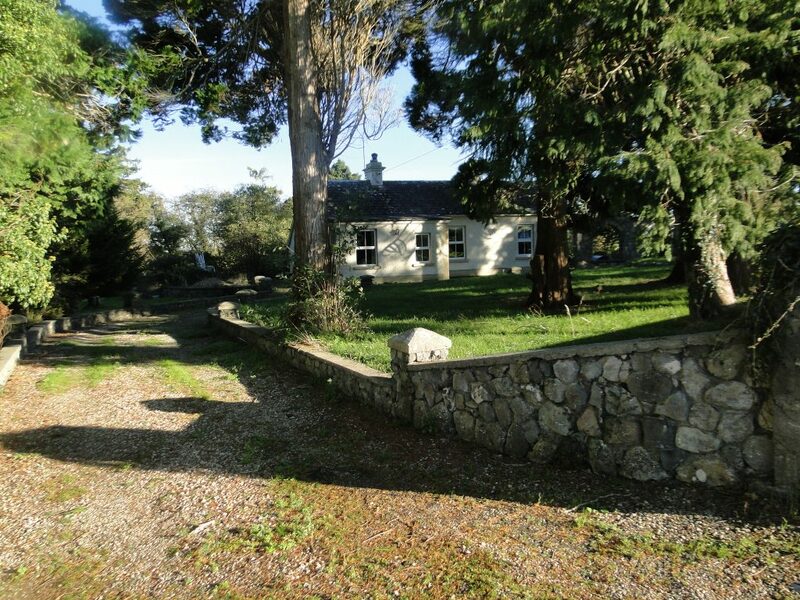 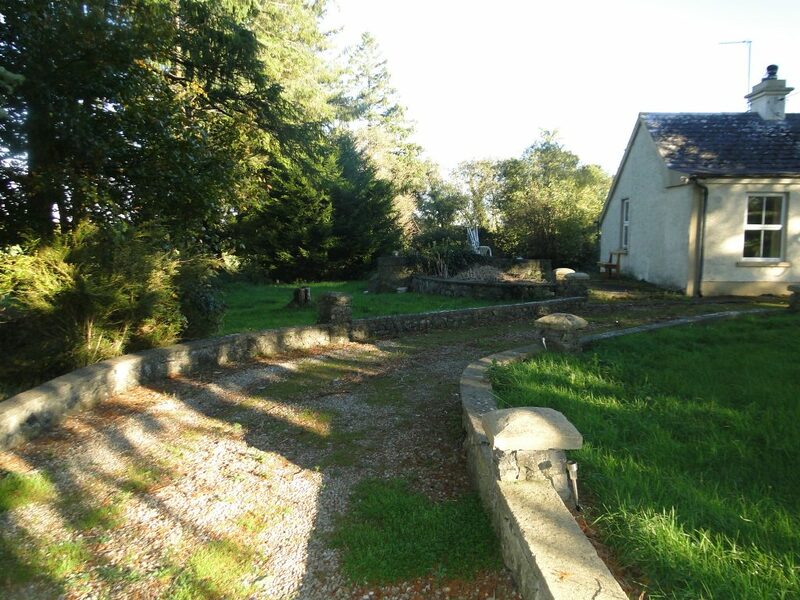 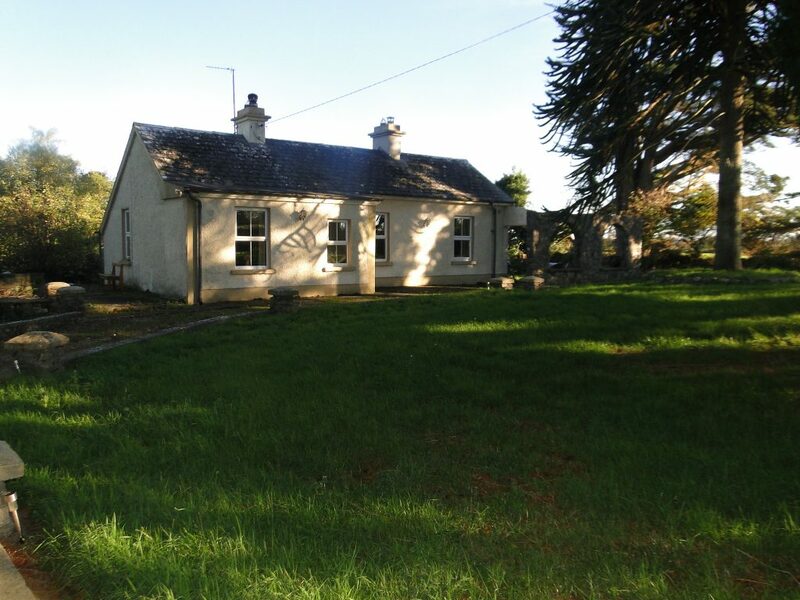 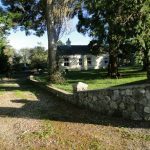 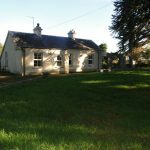 It is located in a well –established area three miles from Athlone town and close to a well-established golf club. 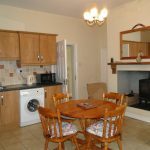 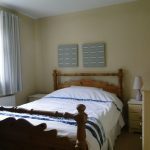 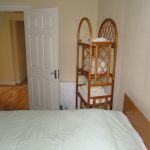 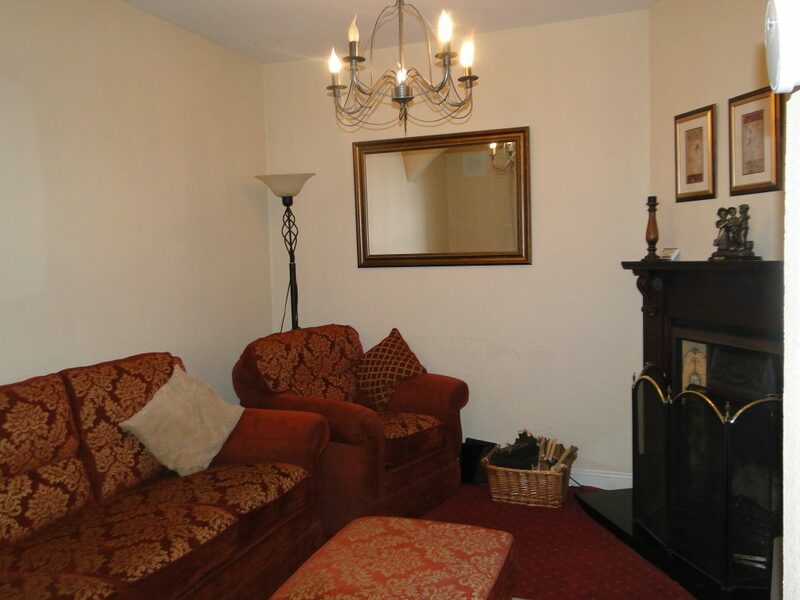 Accommodation: Sitting Room, kitchen, 3 bedrooms, and bathroom. 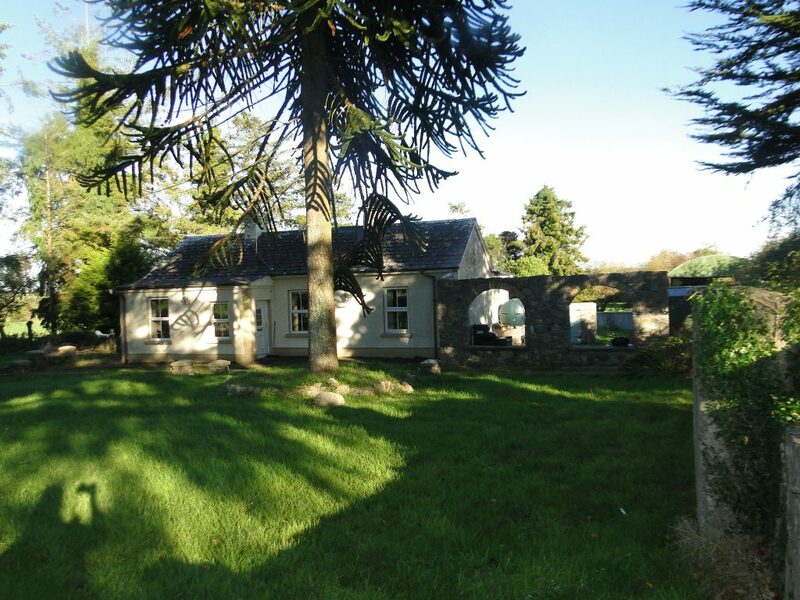 Large garden to the front, and a shed to the rear. 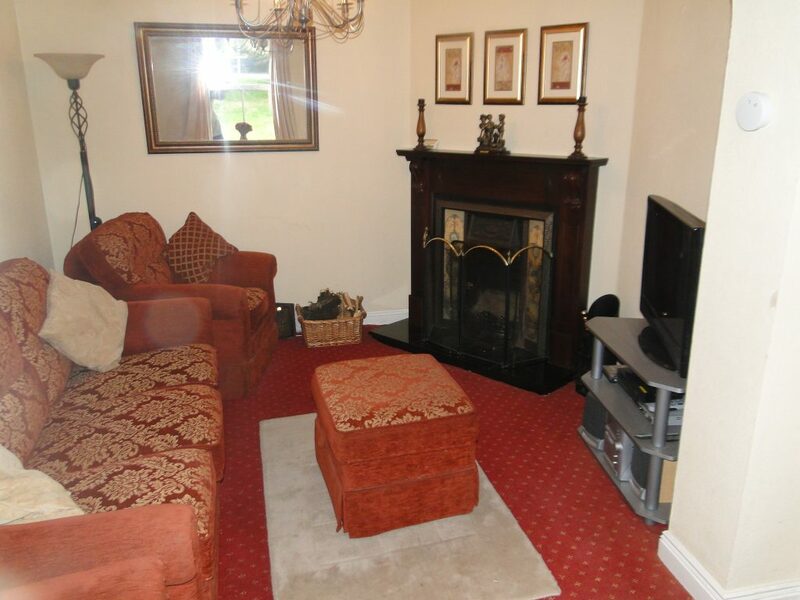 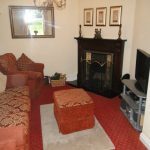 Sitting Room 15 x 10 Carpet flooring with open fire place. 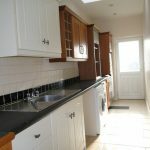 Kitchen 16 x 17 Tiled Floor, Solid Fuel Stove, and Timber units. 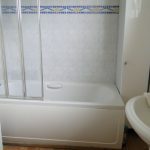 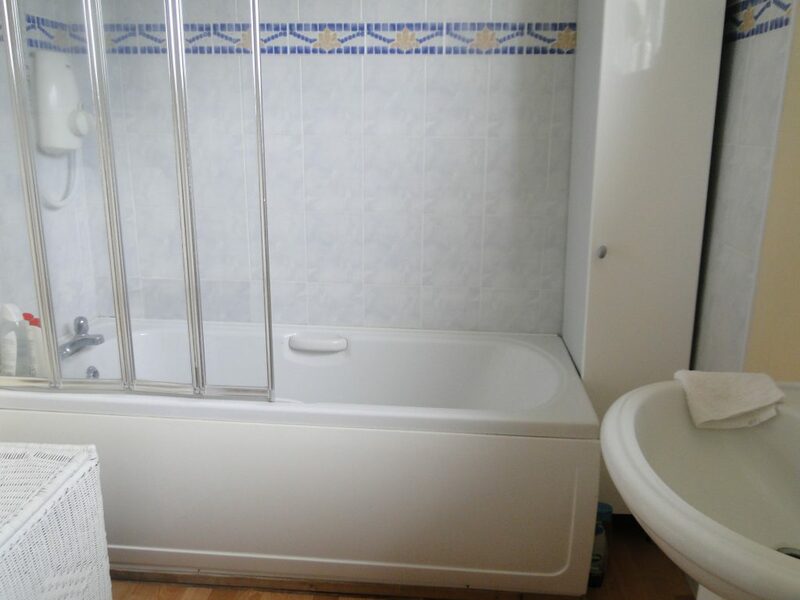 Bathroom 10 x 7 Tiled Floor Bath/ Electric Power shower. 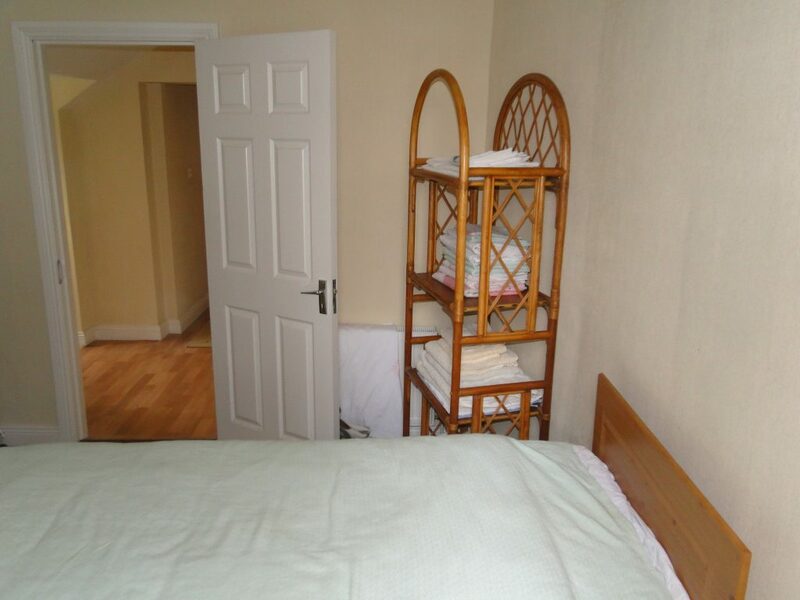 Bedroom 1 15 x 12 Carpet Floor with free standing wardrobes. 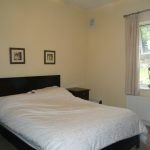 Bedroom 2 12 x 12 Carpet floor with free standing wardrobes. 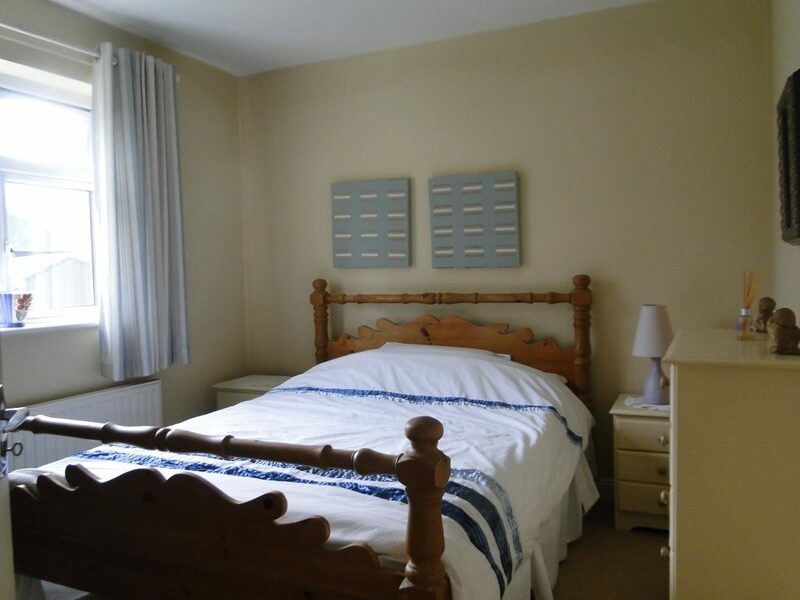 Bedroom 3 11 x 11 Carpet floor with free standing wardrobes. 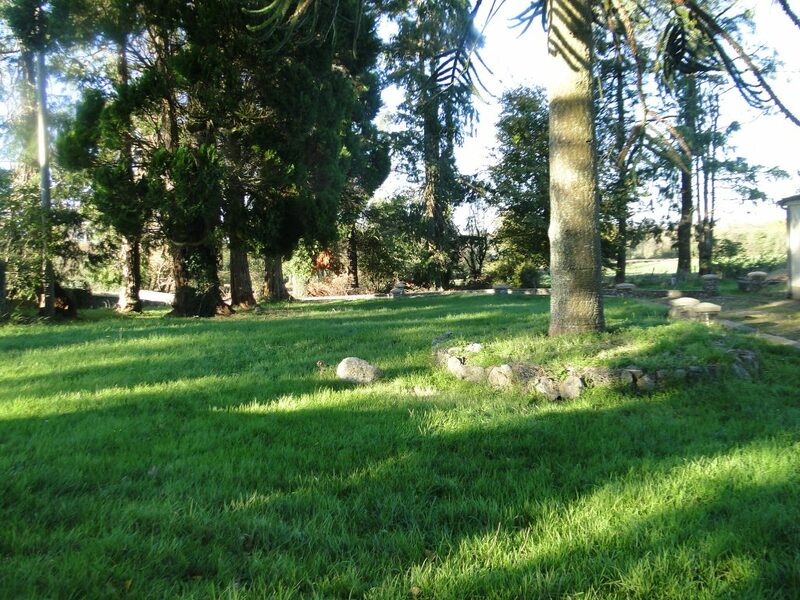 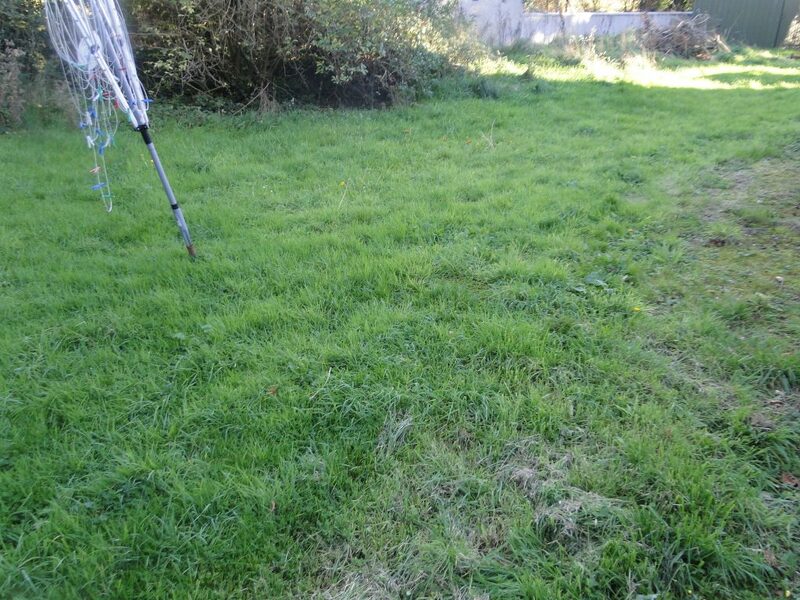 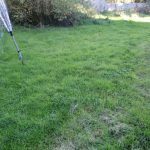 Previous ListingCarrowmurragh, Kiltoom,Co RoscommonNext ListingDevelopment Land For Sale – 4.69 acres (1.90 hectares) Monksland, Athlone,Co.Roscommon.